This week we discuss a sports special Mel might actually watch and relive 8 track glory. An ESPN Special about Nelson Mandela, the “Springbok” Rugby team, and South Africa’s transition to integrate the nation after Apartheid. Narrated by Morgan Freeman. 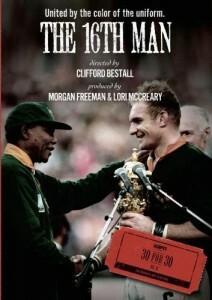 this documentary features interviews with players and various political activists of the time. Minimal actual rugby in the special. Which is good, since Kelly has no clue about how the game is played. This will be the first of 30 sports specials Mel is going to watch!!! 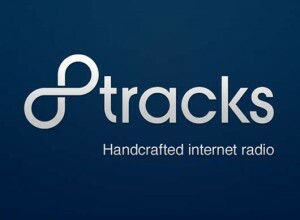 This is a streaming music service that features user created playlists of at least 8 tracks. The neat thing here is that you can upload your own (legally acquired) music if it’s not already in their database. There are tons of “Fandom” type playlists about particular characters you know and love. I listened to quite a few that were odes to Black Widow. We reminisce about the actual real 8 Tracks. Kelly sneaked in and added “The Black Widow” by Alice Cooper to the post (listen to Mel’s recommendation to know why this HAD to be done) …. Tagged 8Tracks, The 16th Man. Bookmark the permalink.